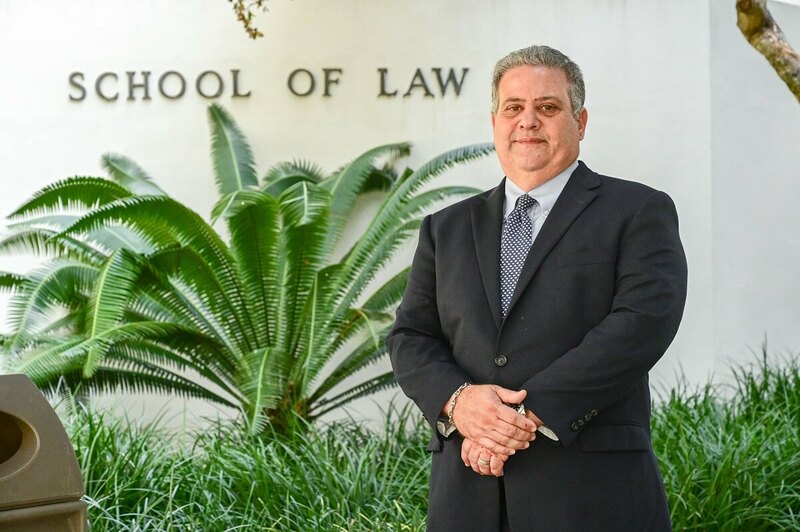 Arturo is a leading South Florida Family Law Attorney, Providing Experienced & Affordable Family Law Consulting in Miami & Throughout Dade County for over 25 years! If you have decided to separate and dissolve your marriage, Miami, FL divorce lawyer Arturo R. Alfonso will handle your legal divestment professionally. As a certified circuit civil mediator, we focus on helping you navigate legal separation of property and finances. Above all, we make it a priority to protect your rights and interests. Our law firm will help you consider the financial, medical and emotional implications of divorce. We will further mitigate the stress throughout this process and communicate with your spouse on your behalf if you prefer. With expert knowledge of family law and specifically divorce law, we will represent your rights professionally and develop a strategy to ensure you receive the best possible outcome. Understanding your focus will be elsewhere, we’ll support you from the first handshake throughout the proceedings. Once we understand your finances and assets, we will build a strategy and negotiate terms to protect your rights and property. We’ll help negotiate the division of property, assets, and liabilities. For undivided attention from a local Miami, FL divorce lawyer who is a certified mediator, call Arturo R. Alfonso, P.A. today. If you are a potential client that would like to request information, you can do so right here for FREE! Fill out the information below and we will get back to you as quickly as possible. Arturo discusses time sharing, child support, alimony, attorney’s fees, uncontested cases and more.